Once again, I can only apologise for being miserably lacking in my blog posting recently. University, various other writing activities and life in general have, this term, supplanted Lanvin My Man in my top three main interests. However, the boredom and frustration generated by revision, exams, essays and, paradoxically, less and less free time, will almost certainly mean that LMM will be getting some TLC in the coming weeks. 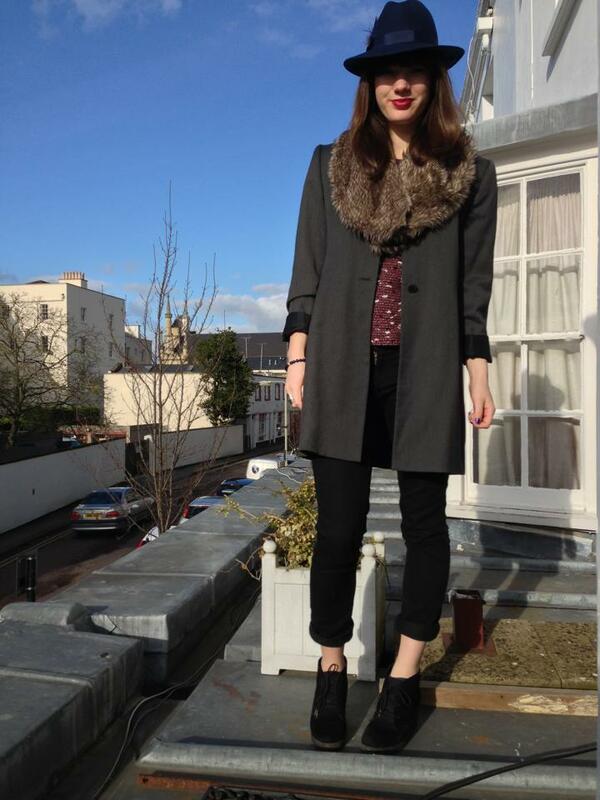 For the mean time, here's a picture of me standing on a roof with weirdly small hands. You're welcome.